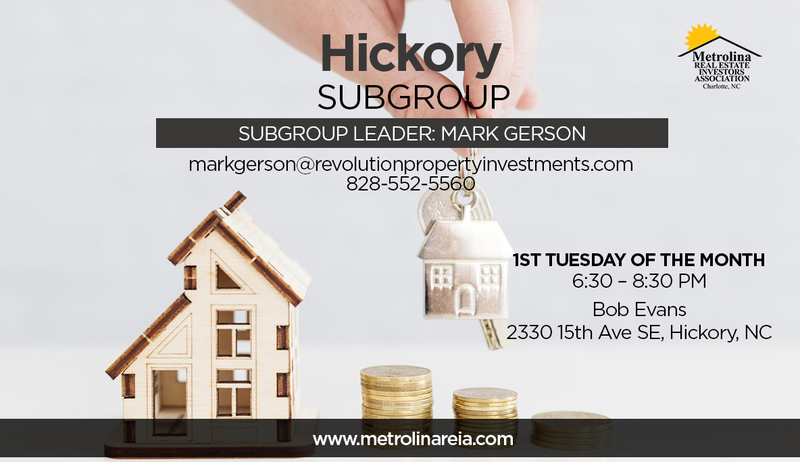 For investors in or around Hickory, NC. We meet the 1st Tuesday of every month. Payment Details: Members are free.